There are watches that are better than the Orient Bambino and there are watches that are no comparisons to it but not anything LIKE it. Now, the Bambino faces a tough competition from none other than the brand that made it show in the daylight. Among the classic, dress watches for less, the Orient Bambino had no competitor. At least till now. The introduction of the Capital collection rang the alert-bell for the Bambino and its later upgrades. The Capital featured enhanced Bambino design elements within the same 40-mm space. Besides, the curve of the crystal bends gentler than the Bambino’s. The dauphine hands and the applied hour markers are a couple of the remaining things that announce its class. The Capital 2 is a slimmer and more elegant version of the Capital. It has been given the Bambino designs, only bettered. 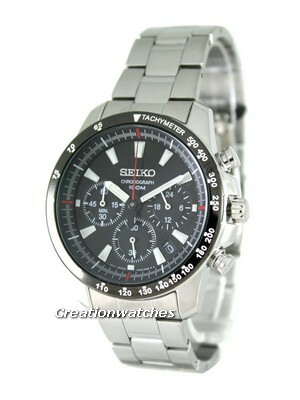 It makes for an excellent dress watch at a sliver of the price. Accurate, reliable and extremely lightweight, compared to some of the larger, recent mechanical watches that are heavier and feel uncomfortable on the wrist. Solid steel chunks do not qualify as dress. They are power-dress, maybe. The Bambino and Symphony collections took care of this part for long. They were not fitting the bill of modern, extremely formal dressing as they had before, their conservative, contemporary designs to blame up to an extent. But, they still fitted underneath shirt cuffs without any problem. The Capital collection followed. An instant winner, apart from the friendly dimensions of the Bambino, it is gifted with near weightlessness (Bambino loses here) and is an uncompromised creation with a striking design and great wear-ability. The Capital Version 2 creates and stands upon its own. As one of the new generation of reliable, all-around timepieces, this second rendition of the popular Capital shows with roman numerals and a bezel set below the glass. It’s a timeless design that’s hard to find in the low-price range. Often, the finish is also not good. 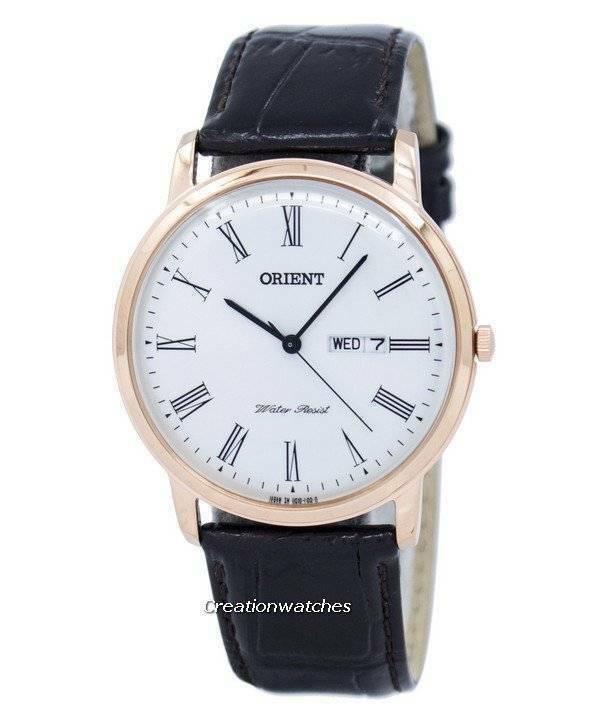 The Orient Classic Capital Version 2 gets the caliber HS911 quartz movement. It’s a spin on the traditional automatic; this understated dress watch has a different feel than you’ll find in other dress watches. Its crisp, white dial counterbalances the very bright gleam of the applied hour markers and hands. The day/date window (at 3) is sleek and its small crown comes textured. Pick and turn it to adjust the time, day and date. 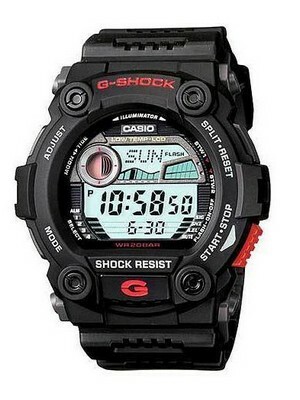 The domed mineral crystal and a solid case back help to keep a low price. The Capital Version 2 is a perfect amount of elegance that sets you apart from others who just like classic. Living it is a different experience altogether. 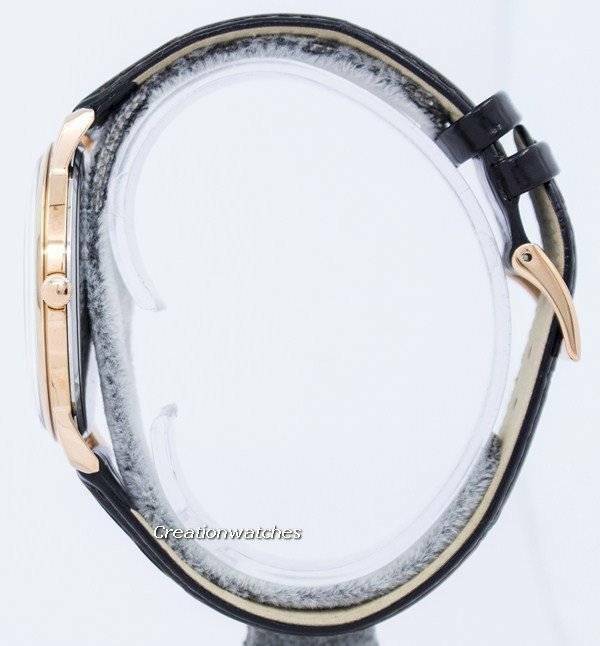 Ladies Watches – Fashion or Function? 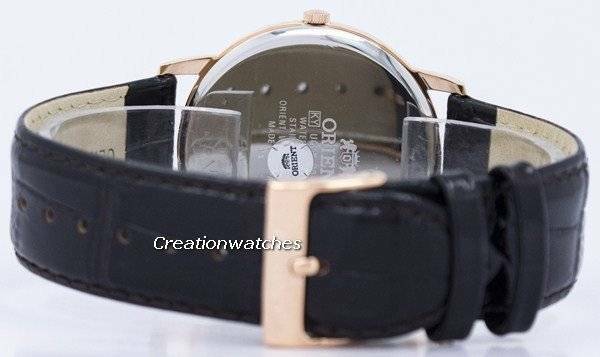 Newsletter : Orient Bambino Domed Crystal Automatic Watches on sale: US$ 116 only with Free Worldwide Shipping! Next post Newsletter : Nixon Watches On Sale – Coupon Code Inside! !